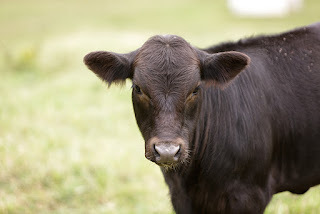 Home 2011 adventure Agriculture beef cattle dogs family family farms farm kids hay horses wyatt Do you farm or ranch? Depends on who you ask! Do you farm or ranch? Depends on who you ask! some even think they are the same thing. farms on the other hand could raise livestock, hay, crops and much more. even if we only raise cattle and hay. We have farms...that's just the way it is. We most definitely have a farm. 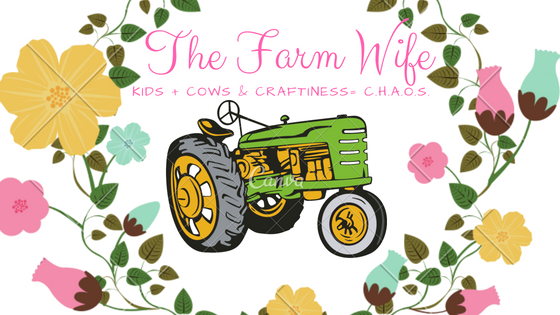 We raise crops, cattle, and KIDS on our farm. but all in we are a farm and a farm family. because he insist that we have a ranch not a farm! In the last 2 weeks he has told me multiple times that he is a cowboy/rancher. and that Bartow (the horse) and Millie (the dog) were going to be his partners. 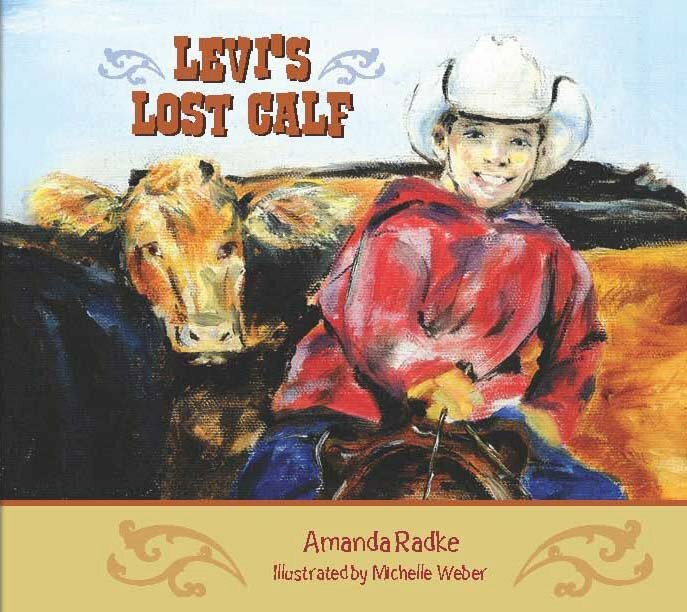 I think this may be in large part due to his favorite book...Levi's Lost Calf by Amanda Radke. He loves this story and we read it multiple times each day. If you haven't read it I suggest you grab a copy and read it! Great story and AWESOME illustrations! Bartow became a little frisky. "Mommy, did you see I didn't fall off! 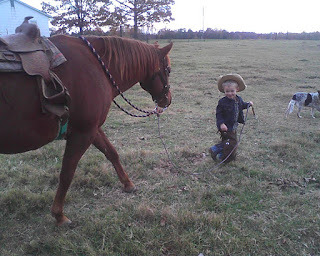 I told you I was a COWBOY/RANCHER." You never know what is going to happen around the farm (or ranch)!